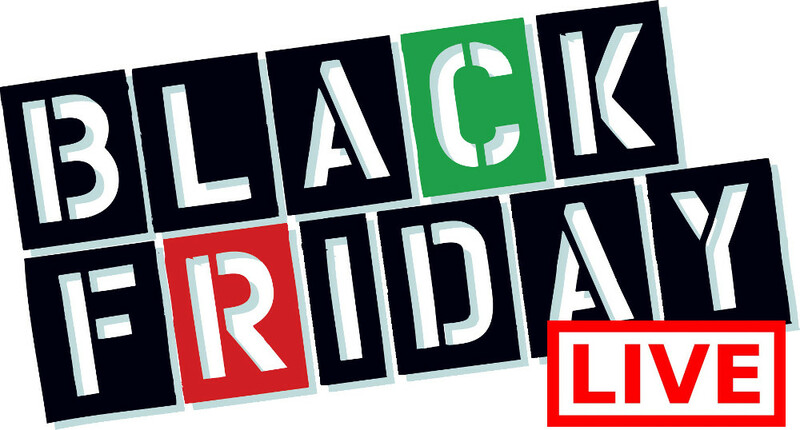 This Black Friday you can find many products for $20 and under at Sephora Canada! 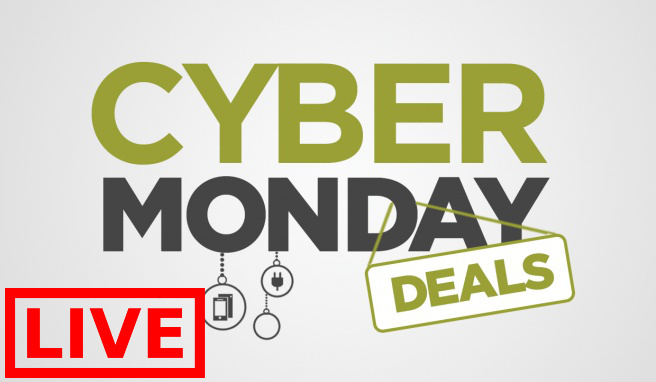 You can also save 50% off with the new daily wow deals and up to 50% off on many sale items! In addition to these deals, there’s the regular round-up of Beauty Insider freebies that you can pick up when you spend a minimum amount of money. 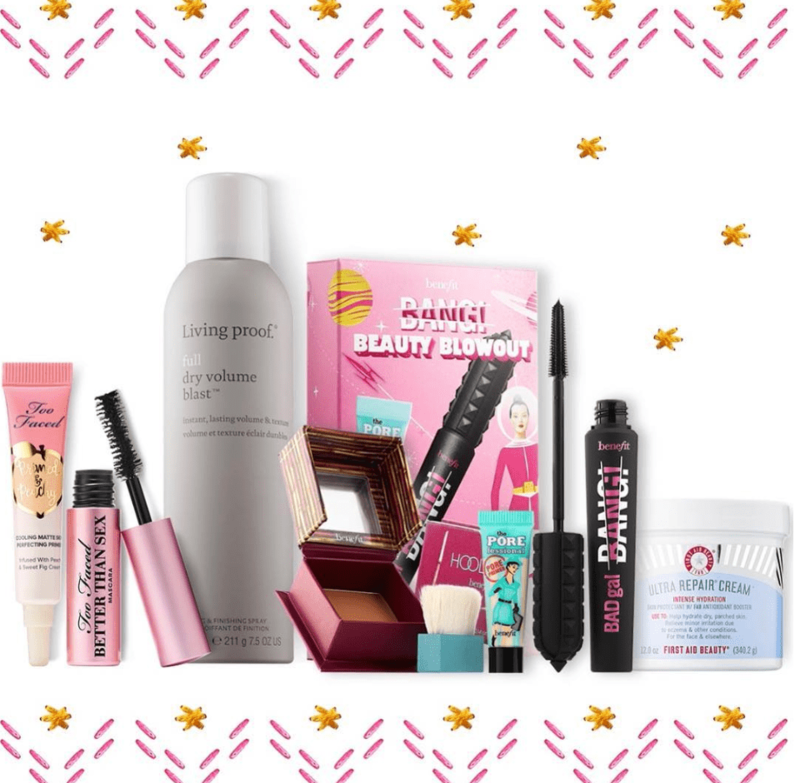 Sephora Canada has a Cyber Weekend promotion available now! Get a Gift & Receive Sample Bag with your online order of $35 or more. to get this offer, enter the promo code METIME at checkout. Choose a bag of essentials to help you into the holiday homestretch. 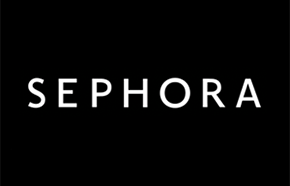 Click here to start shopping at Sephora Canada.